Do you have knee osteoarthritis? Learn more about this condition and find out if you are eligible to participate in a new research trial. Knee osteoarthritis is a major problem in Australia. And anyone who suffers from this condition knows how debilitating it can be. Data shows that osteoarthritis affects 1.9 million, or one in 12 Australians, and the incidence of this condition has doubled amongst Generation Y, X and Baby Boomers since 2007. Although there are several forms of arthritis of the knee, osteoarthritis is the most common. Knee osteoarthritis involves the breaking down of the cartilage in the joints and the development of abnormal bony growths, called osteophytes or bone spurs. This degenerative process can lead to abnormal joint function, pain, stiffness and muscle weakness. Helping people to self-manage their condition is key to helping them manage their pain and improve their quality of life. Unfortunately, not all Australians with knee osteoarthritis have easy access to health professionals who have the required knowledge and expertise to advise them on how to self-manage their condition. Is help just a phone call away? One way to provide Australians with the support they need is to give them access to self-management advice by health professionals, who are specially trained in the management of arthritis, over the telephone. In the UK, PhysioDirect telephone services by the National Health Service provide initial assessment and advice - including exercise, for acute and chronic musculoskeletal conditions. Research shows PhysioDirect is equally effective, provides faster access to physiotherapy and is safe compared to usual waiting list based care1. With careful management of staff time, PhysioDirect also appears to be a cost-effective alternative to usual physiotherapy care2. Despite strong UK evidence, there are no telephone-based exercise advice and support services for musculoskeletal problems in Australia, even though Australians are asking for this type of service3. 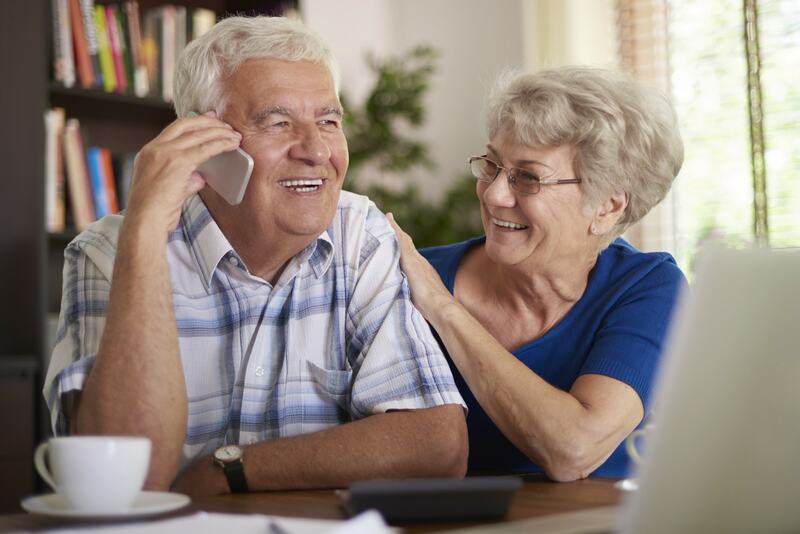 In Australia, research is needed – and will soon commence, with the support of the Medibank Better Health Foundation– to determine the most effective components of self-management advice for delivery over the telephone. If you are aged over 45 years, have had knee pain on most days of the past three months and regular access to a telephone, then you may be eligible to participate in a new research trial. Researchers from the Centre for Health, Exercise and Sports Medicine at The University of Melbourne are now looking for volunteers to participate in an Australia-wide study. The study will compare two different programs of telephone-delivered self-management advice for people aged over 45 years of age with painful knee osteoarthritis. The aim of the research is to find out which program works best for managing arthritis symptoms, and why. People from regional, rural and remote geographical areas are particularly encouraged to volunteer. Participants will receive support and advice for the self-management of their knee osteoarthritis over the telephone, and will be monitored via surveys over 12 months. Advice will be delivered by qualified health professionals trained in best-practice management of arthritis. Register your interest here or for more information, email the trial coordinator, Penny Campbell at penelope.campbell@unimelb.edu.au. Psoriasis: does obesity play a role?